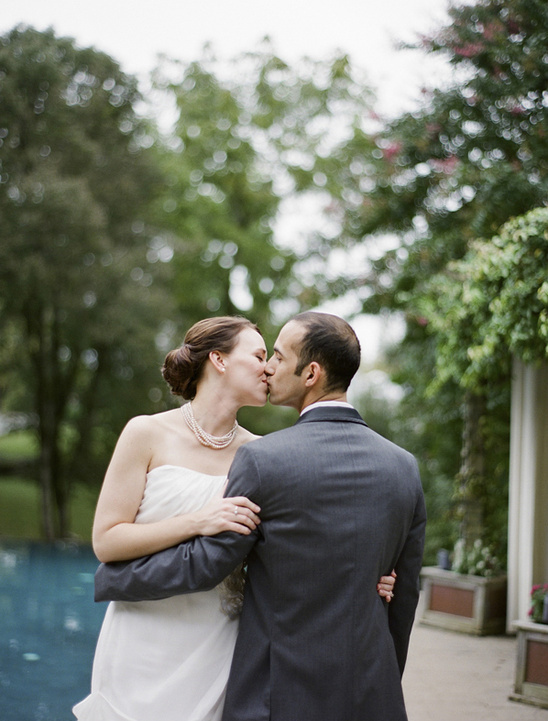 Melissa and Aydin's wedding day was a graceful and elegant Southern affair held at The Clifton Inn in Charlottesville, Virginia. 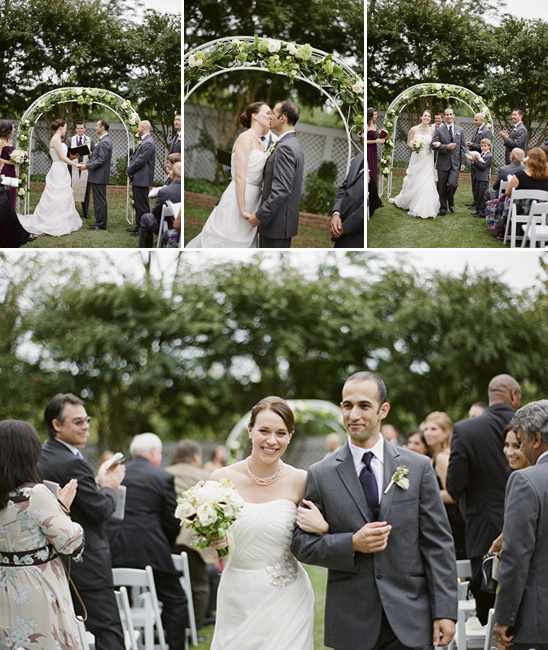 Their wedding day was peppered with moments that were special to them. 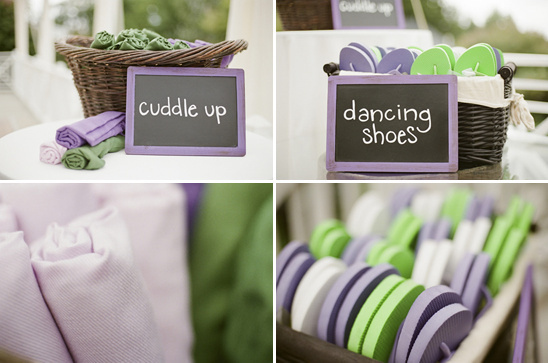 Because of their love of word play, guests were entertained during cocktail hour with mad libs and invited to use conversation cards during the dinner. 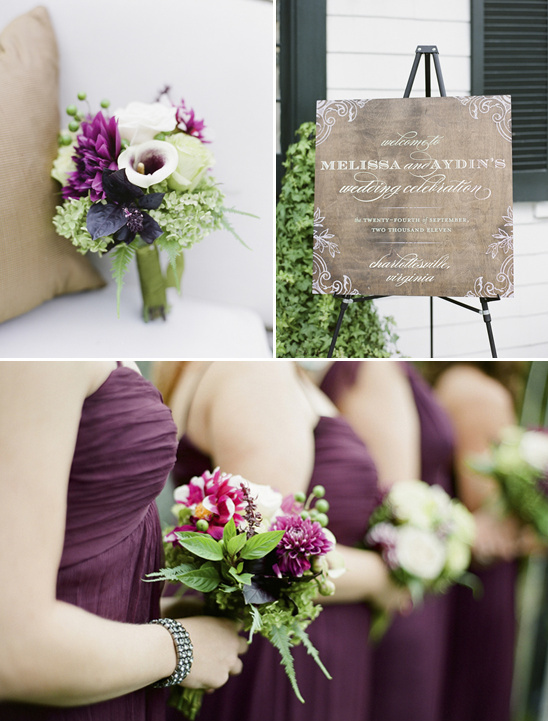 The event was designed and executed by A Dominick Events, with floral design and styling was performed by Beehive Events. 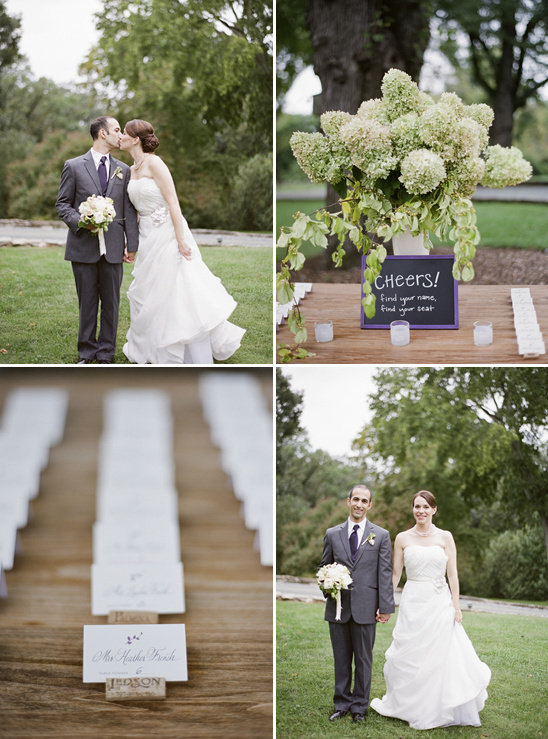 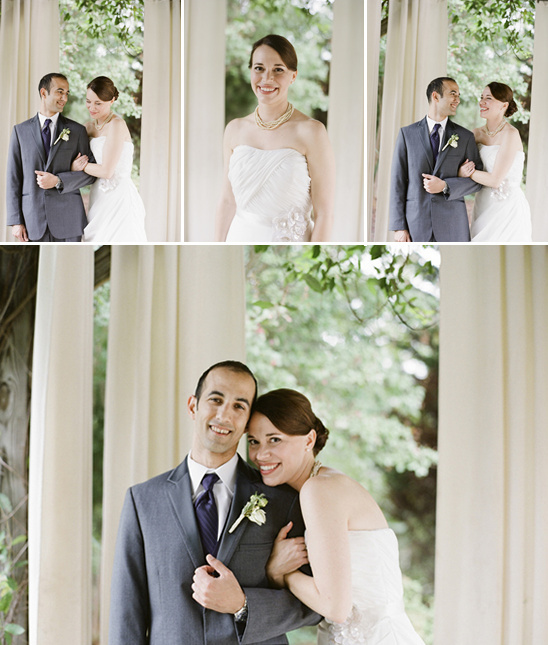 You can see more of this Charlottesville vineyard inspired wedding by clicking here. 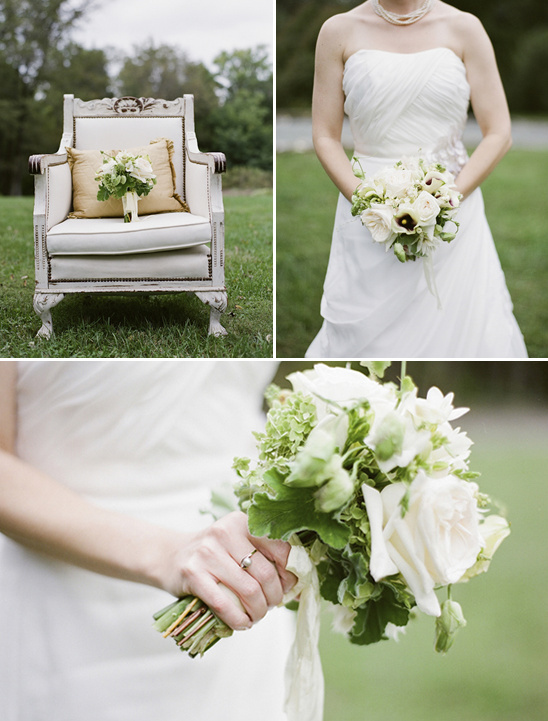 All captured perfectly by Elisa B Photography.